In Zealot, Reza Aslan replaced the staid, well-worn portrayal of Jesus of Nazareth with a startling new image of the man in all his contradictions. In his new book, Aslan takes on a subject even more immense: God, writ large. But this projection is not without consequences. We bestow upon God not just all that is good in human nature—our compassion, our thirst for justice—but all that is bad in it: our greed, our bigotry, our penchant for violence. All these qualities inform our religions, cultures, and governments. More than just a history of our understanding of God, this book is an attempt to get to the root of this humanizing impulse in order to develop a more universal spirituality. 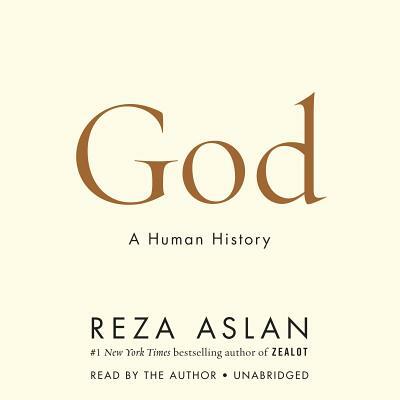 Whether you believe in one God, many gods, or no god at all, God: A Human History will challenge the way you think about the divine and its role in our everyday lives.